It’s been 50 years. This is a collage of my memories from “The Summer of Love”, 1967. 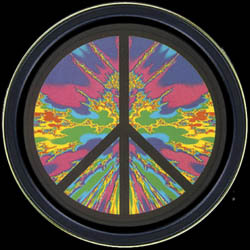 1967 was a watershed year, a time of great change for many of us – personally, socially, politically, and spiritually. These memories took place in Seattle and Bellingham, Washington. It was a long, hot summer…..
when I asked for just some tea.